Sculpture Saint John activity will take place on the Saint John Waterfront at the former Coast Guard property. Consisting of more than 6 acres at the water’s edge, this location is deemed as the most desired, most valued and most visible in the City. Saint John, New Brunswick on the beautiful Bay of Fundy is a vibrant city on the shores of a natural wonder! Uptown Saint John’s charming, historic streets are lined with restaurants, boutiques and art galleries making it the perfect city for urban exploring. 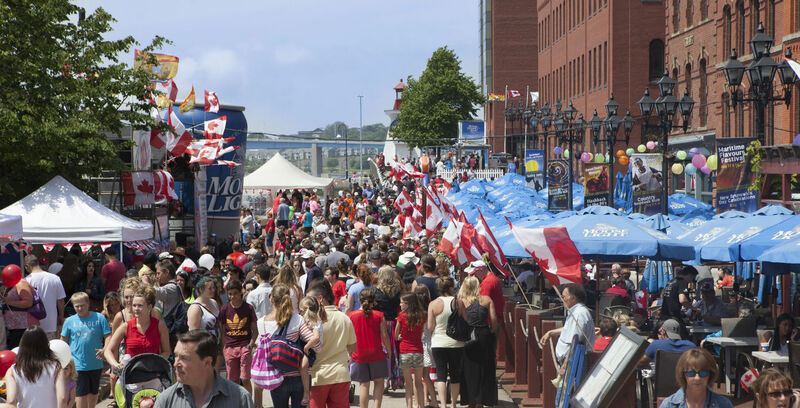 As Canada’s oldest incorporated city, Saint John offers unspoiled historical treasures like the City Market and the Imperial Theatre on almost every corner . And the Bay of Fundy, home to the world’s highest tides, offers excitement and thrills in the heart of the city with the Reversing Rapids . Follow to St Patrick St.